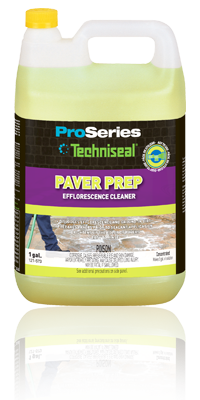 "Protect and enhance your pavers with Techniseal Paver Protector"
There are many benefits to adding sand to your home's patio, walkway, or driveway. 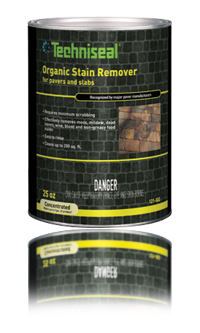 Polymeric sand resists erosion caused by sweeping, wind, rain, and even pressure washing. 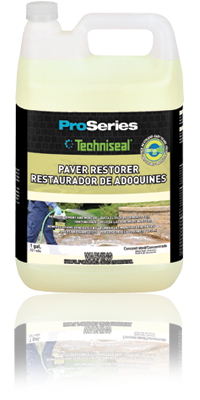 Sand also inhibits weed growth and resists insect infestation, leaving pavers clean at all times. 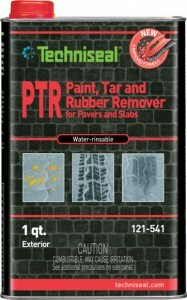 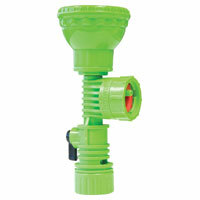 Technesial polysand is the main brand of polysand that we carry. 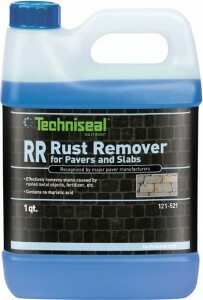 We offer Techniseal's main line of RG+ and HP² in two main colors. 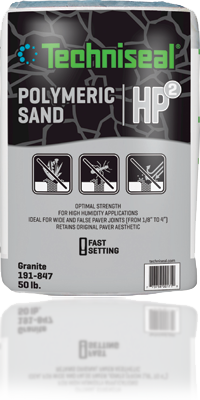 Tan and Grey options are avaiable for both of these polymetric sands. 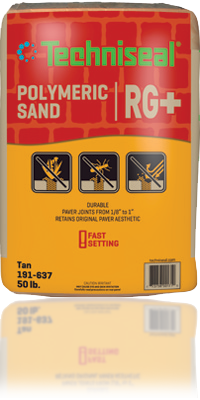 Each of these sands are great options for many pavers. 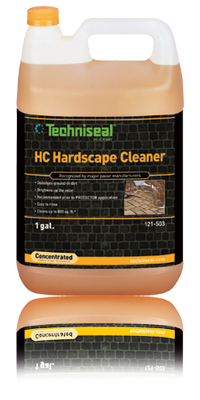 If you would like more information about our partnership with Techniseal, fill out our contact form here or click the picture below to go to their website.